When you work with our experienced team, you can expect a wide variety of high-quality residential septic services to meet your needs in Brandon. 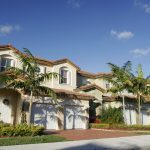 At Tampa Septic, we know how important it is to have a company that provides comprehensive residential septic services for properties in Brandon, Florida. Septic systems sometimes require more than just simple maintenance; there are often other services needed when a septic system is being newly installed or replaced. When you work with our experienced team, you can expect a wide variety of high-quality residential septic services to meet your needs. Septic Permit Application – Whether you are building a home or installing a new septic system, we can assist you with the process of completing your septic permit application so your septic system project stays on track. Cleaning – Septic cleaning is a critical part of your septic system maintenance because it helps to extend the life of your tank and keeps your system working properly over time. 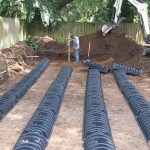 Design – When you need to install a new septic system, our experienced team can assist with the design and engineering, so you feel confident your septic system will work as it should for your property. Installations – When you need residential septic services that involve expertise surrounding septic system installations, our team at Tampa Septic is your top choice. Repair – When you need septic system repair, you should always have a reliable team on your side to address the issue. 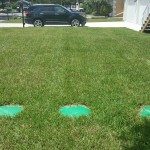 You will want to make Tampa Septic your first call. 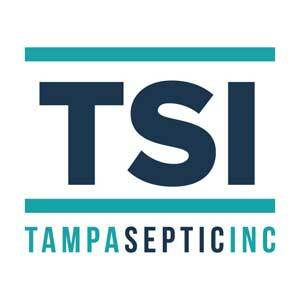 Whether you need real estate septic inspections or would like more information about the septic permit application process, just give us a call at Tampa Septic for all your needs. We look forward to hearing from you.